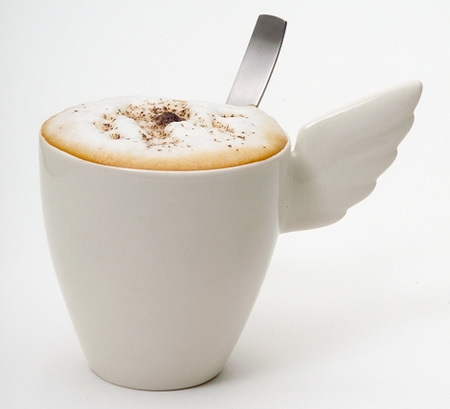 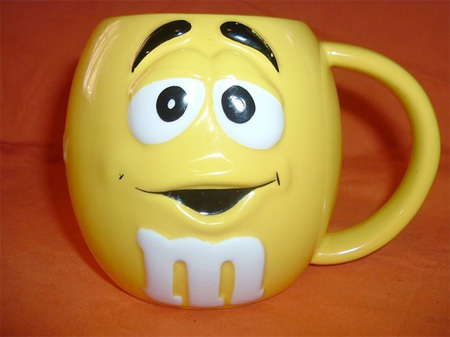 This post showcases creative, innovative, and unusual coffee mug designs. 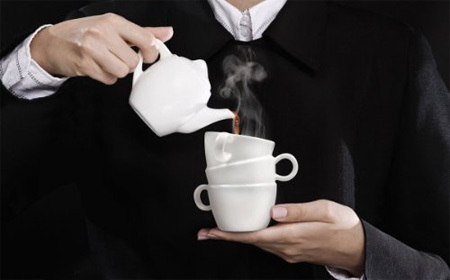 Unusual coffee mug designed to look like three stacked tea cups. 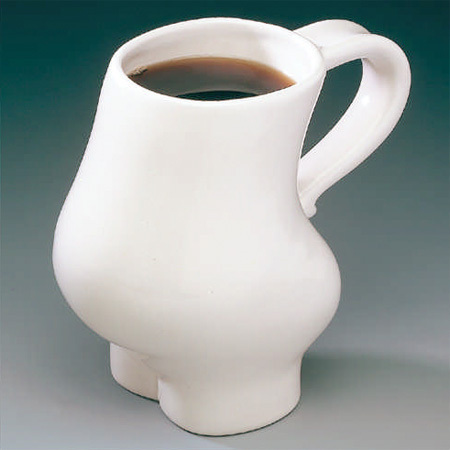 Beautiful coffee and tea ceramic mug designed by Sami Rinne. 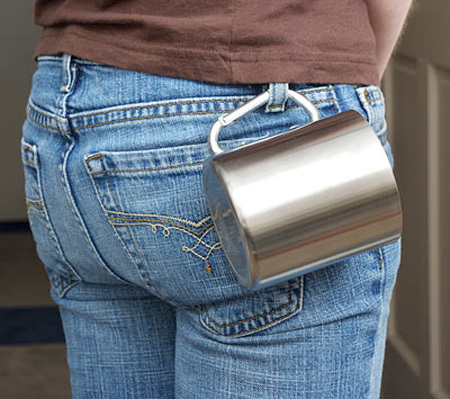 Now you can clip your coffee drinking vessel to your belt loop. 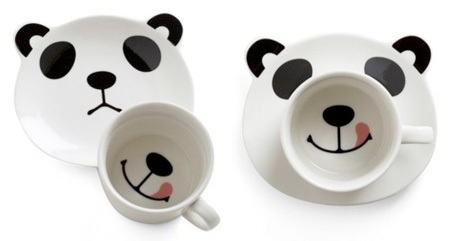 Adorable two-piece coffee set will help you enjoy every last drop. 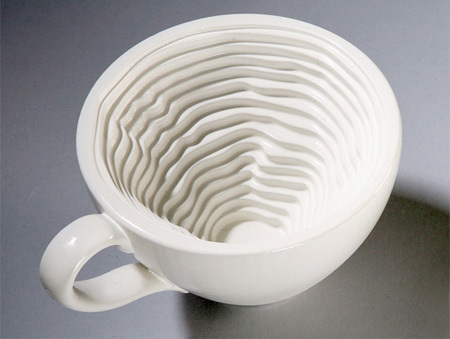 Unique mug created by talented industrial designer Iohanna Pani. 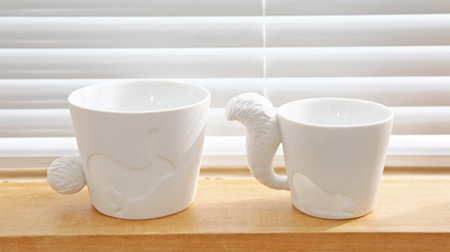 Creative tea and coffee mugs inspired by rabbits and squirrels. 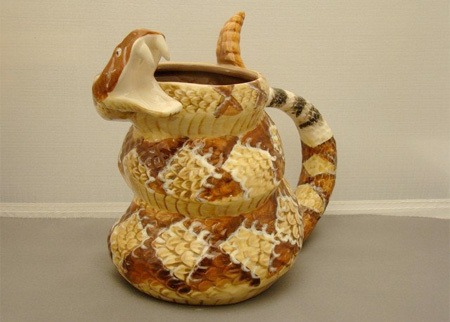 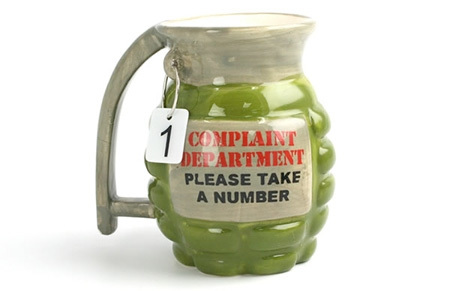 Unusual hand grenade shaped coffee mug is dishwasher safe. 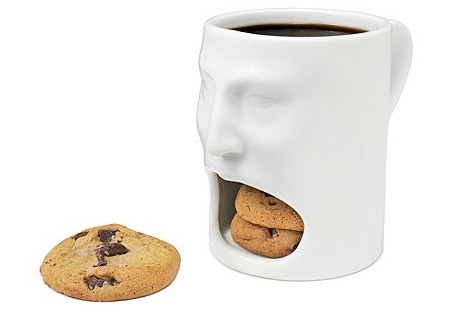 Perfect for serving milk with cookies or coffee with doughnuts. 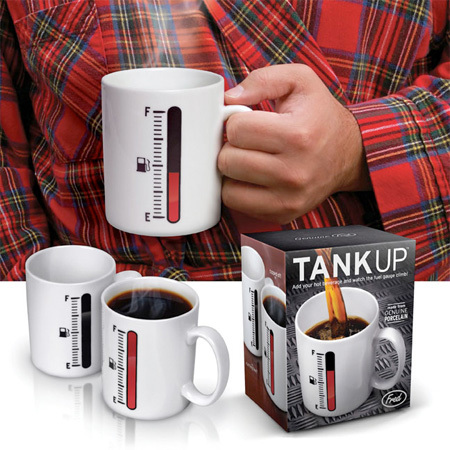 Fill this cool heat sensitive mug with hot beverage and watch the gauge climb all the way to the Full mark. 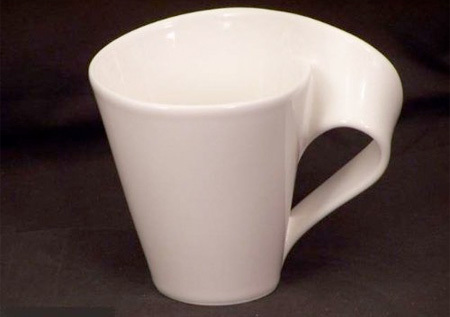 Elegant coffee and tea mug with creative wave inspired handle. 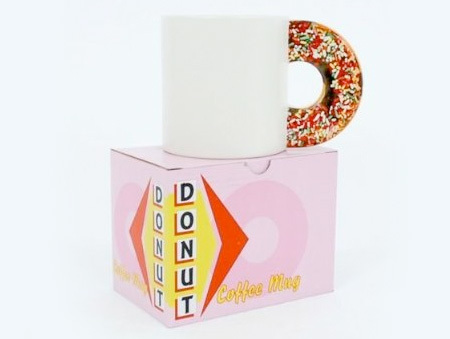 The handle was designed to look like delicious sprinkle doughnut. 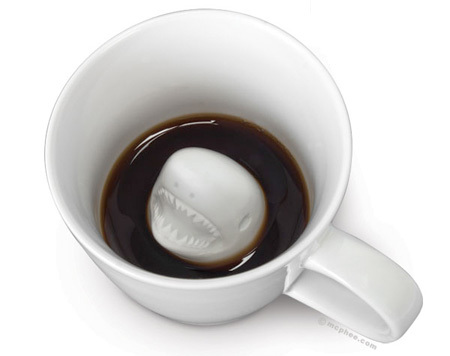 Cool mug with imposing head of a great white shark ready to attack. 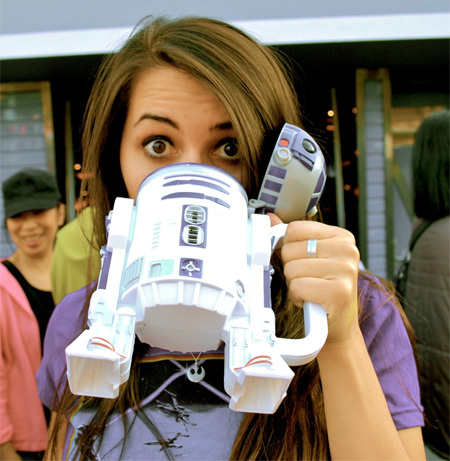 Awesome coffee mug shaped like the R2-D2 droid from Star Wars. 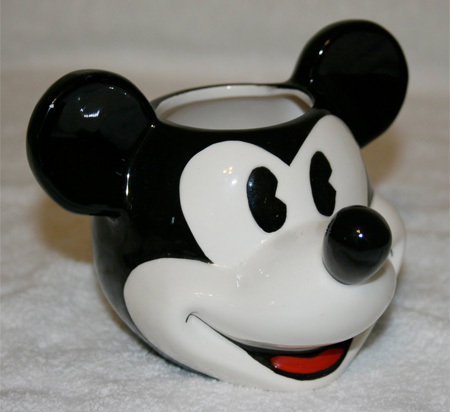 Perfect coffee and tea mug for anyone who is expecting a baby.